eAA Board Member Tim Burnett (BTL) asks three members of the e-Assessment Association for their thoughts and reflections of the European Association of Test Publishers Conference held in Greece in 2018. 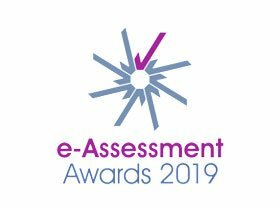 Thanks to E-ATP for their ongoing support of the e-Assessment Association and our Awards Programme. Thanks also to Martha of Edinburgh Business School, Steve from Prometric and Siobhan of TestReach for giving their feedback on the event. If you have not previously attended this conference, then please do take a few minutes to hear the very positive feedback from those attending the 2018 event.